写真の投稿をご協力お願いします！歡迎投稿照片給我們!we ask your cooperation for upload your photo! But, we want to see more beautiful photo that you take by yourself ! 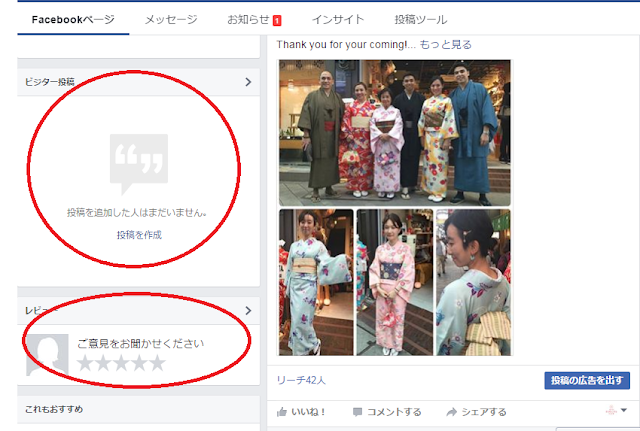 So, we ask your cooperation for upload your photo that wearing our store's KIMONO! And, we would like to get your feedback.